We care about your health, so we have teamed up with some of the leading professionals in the wellness industry to create a retreat specially designed for you. We are thrilled to announce the March Wellness in Loreto event from March 2-9, 2019! 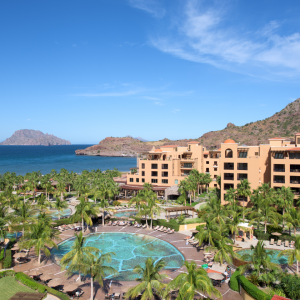 This experience will be taking place at the beautiful Villa del Palmar at the Islands of Loreto. 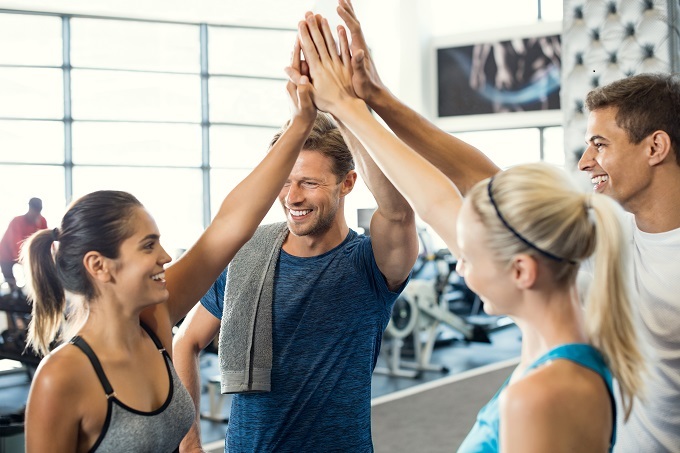 We are offering our members an exclusive opportunity to take control of their health, rejuvenate their bodies, and focus on their wellness. This event will feature various spa options, water aerobics, wellness meal plans, daily detox services, fitness training courses, yoga classes, meditation, and more! 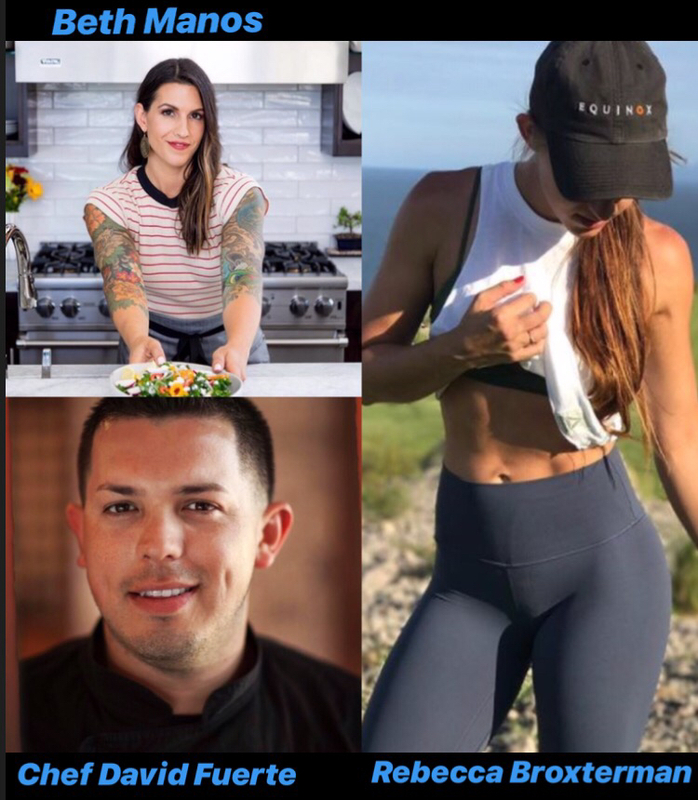 Nutritional therapist, yoga instructor, and owner of Tasty Yummies Beth Manos, Co-Founder and CEO at Made for Chefs David Fuerte, and fitness instructor for the stars Rebecca Broxterman founder of RebeccaBroxFit! 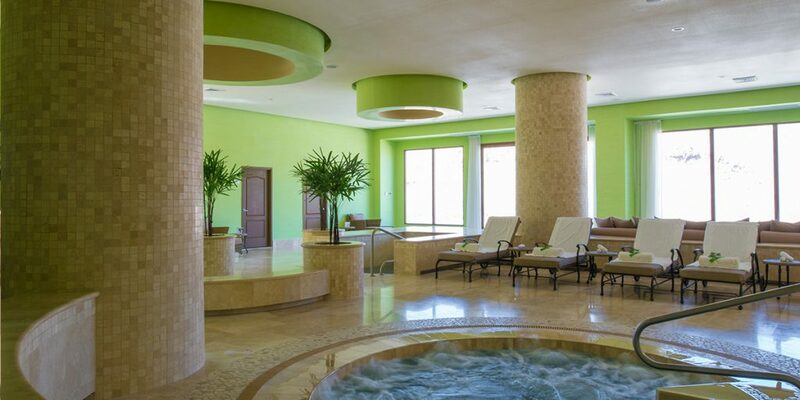 Villa del Palmar Beach Resort & Spa at the Islands of Loreto sits perched on the pristine Danzante Bay property, overlooking the Sea of Cortez and the stunning natural habitats that call Loreto, Mexico their home. Amid the rolling Sierra de la Giganta mountains and picturesque desert terrain, this award-winning beach resort in Loreto, recently named Mexico and Central America’s Leading Resort, is an oasis for travelers seeking the ultimate vacation experience. Please join us at this primer resort for rest, relaxation, and revitalization. We are looking forward to helping you optimize your health and wellness! 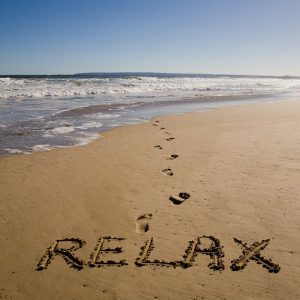 For pricing information and to make your reservation please call 800-852-4755 and reference “Loreto March Wellness ” today! Space is limited! The resort reserves the right to change, alter or terminate the event schedule at any time with or without notice. Upon arrival, please see staff at the resort for additional details!